A leading financial services provider that delivers real-time information to global banks needed to introduce network capacity management, performance and latency optimization, predictive analytics, network assurance, and SLA compliance. They wanted to build a platform to collect streaming telemetry from multi-vendor network devices, build network analytics and generate insights. 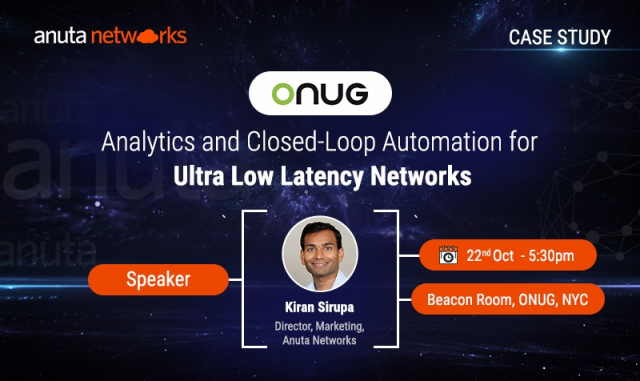 In this case study, Anuta's ATOM software platform introduces closed-loop automation for L2-L7 devices from Cisco, Arista, and Juniper using docker micro-services in Google Cloud Platform.